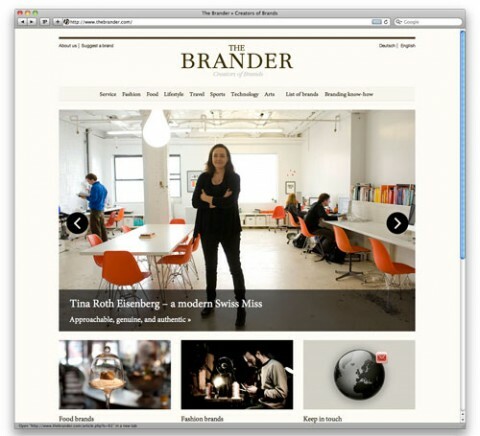 The Brander… great collection of brand stories and curation of ideas. Like this story on Mother Denim and this one on Le Pain Quotidien. Flat whites, caps, lattes… whatever your taste you are going to need good kit. Let me be clear, those automatic machines with the little capsules make something but it isn’t coffee in the way you should experience and know coffee. Having exposed folks to a good flat white the next question is… “what do I need to make that… I want that… I want that every day…”. I’m going to skip all the explanations and reasons and cut to the chase. This is a config for a home or small office. And I’ll expand on my thinking over time. The Machine matters. Get one with a E61 group-head. My preference is the Vibiemme Domobar Super Automatic. I love this machine and you can’t go better than Stefanos for support. There are a couple of places in Aus to get one, I liked the helpfulness of the team at The Espresso Company. And they have some great coaching videos on their site. Next, you need a great grinder. Don’t skimp here. Do not be fooled. All grinders are not created equal. Mazzer or Anfim are the best. I’ve got an Anfim and love it. These little beauties are tall, so measure your counter space to make sure they will fit. Steaming pitcher. These are tricky little buggers. Watch all the great videos on how to steam your milk. Study this. Study it hard. My advice is get a larger one to start with and motor through the milk. Remember to fill it to the base of the spout. And get a thermometer so you learn how not to burn the milk. Now for the little stuff. And the little stuff matters. Tamper – get a good one. Rubber mat to tamp on. You will ruin your counter without this. A good knock box to get rid of the grounds. A couple of measured shot glasses to get your espresso dose right. Get a good glass cup for cupping. This will enable you to see the crema on your espresso form and get a feel for the true color of your coffee. As for cups, these are my faves. Finally, you need good coffee. Really good coffee. In the US, you can’t get better than Blue Bottle, Verve and Sightglass. Great piece in today’s NZ Herald on Greg and the team at Pure Black racing. Really terrific to see them doing so well. Last week on the Tour de Beauce in Quebec, the team took their first international road stage win at a UCI event - the achievement heightened by the fact that there were three Pro-Continental teams in the field. That followed a series of top 10 finishes and stage wins all around the United States, highlighted by a sixth place in the prestigious Philadelphia Classic in June. Great to see the Huffer boyz getting some kudos for their work with Absolut. BTW… if you live in Auckland they have opened a cool new store in their offices. Just up Queen street.